in the heart of San Diego. 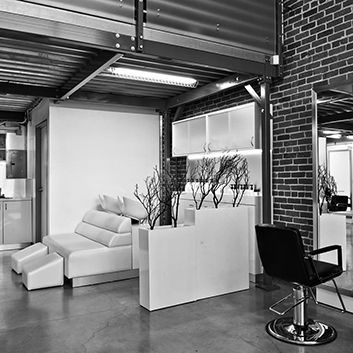 theFactory is a creative hair production space that inspires knowledge and creativity in the hair industry through an unrivaled level of education. 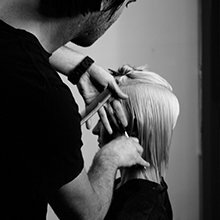 theFactory produces the highest standard of haircutting and color education with the belief that ‘knowledge destroys fear’ delivered through both online and hands-on education. theFactory believes that education is the only way to advancement in the ever evolving world of hair and it’s components. complimentary consultation are available for all services. 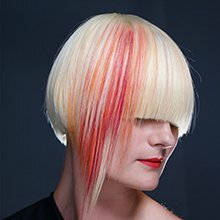 our prices are based on the training, experience and on-going development of our creative stylists and color specialists. we require 24 hours notice for the cancellation of an appointment. with the exception of service dogs, no dogs are permitted in the salon at anytime. includes consultation, shampoo massage, conditioner and blow dry. 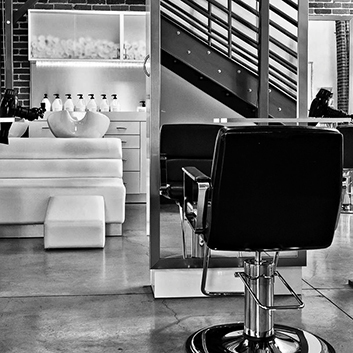 at theFactory we believe that healthy, shiny hair is a priority. to achieve this integrity we have a complete line of luxury treatments. 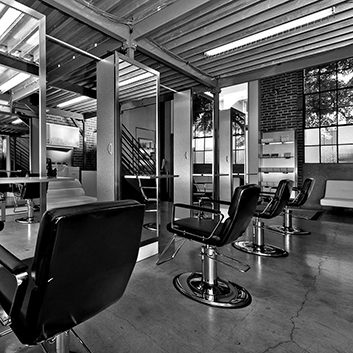 theFactory’s creative stylists will consult and recommend the appropriate treatment. Treatment services – from $25. Please understand that when you forget or cancel your appointment without giving enough notice, we miss the opportunity to fill that appoint meant and the clients on our waiting list miss the opportunity to receive services. Our appointments are confirmed 48 hours in advance, since the services are reserved for you personally, a cancellation fee will apply. -Less than 24 hour notice will result in a charge equal to 50% of the reserved service amount. The videos and hands-on classes produced by dj muldoon have been moved to knowledgedestroysfear.com. We have good news for prior subscribers of theFactory.tv! We’ve decided to go to a different pricing structure which does not include monthly subscriptions. Instead, users will purchase unlimited access to videos collected in a series. We cancelled the subscriptions for every one who has ever subscribed AND granted you full access to the original video library with no expiration date! If you were a previous subscriber, sign-in at knowledgedestroysfear.com. Under the menu “VIEW PURCHASED VIDEOS” you will see “THEFACTS” menu. Click that to access the FACT and FNL videos. Your access will never expire and you won’t see anymore charges from us on PayPal. We’ll send you an email with this same message.